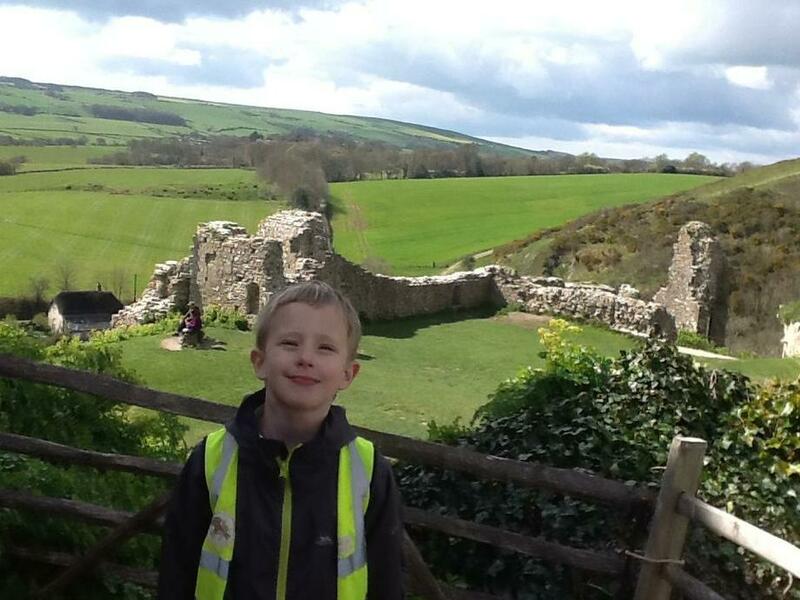 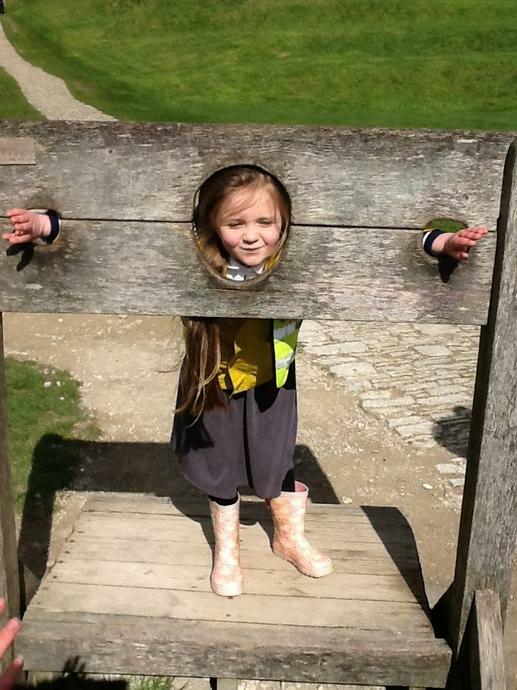 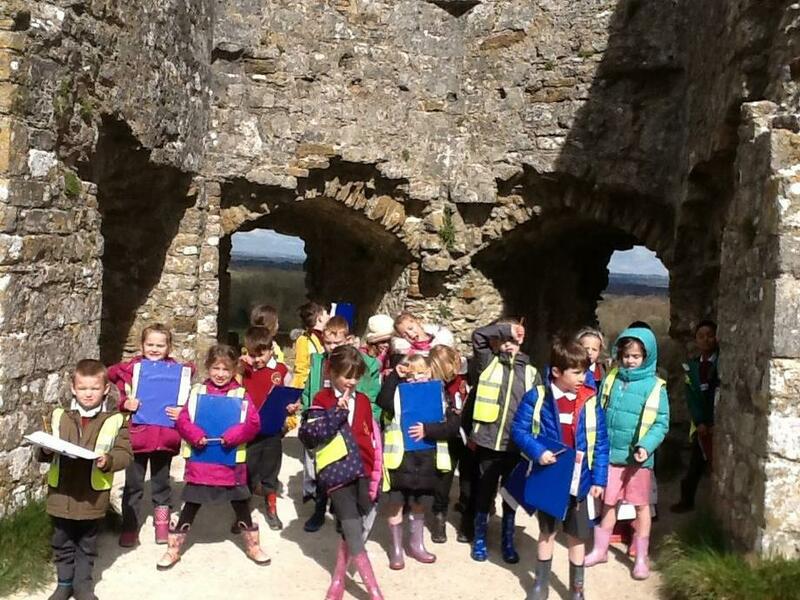 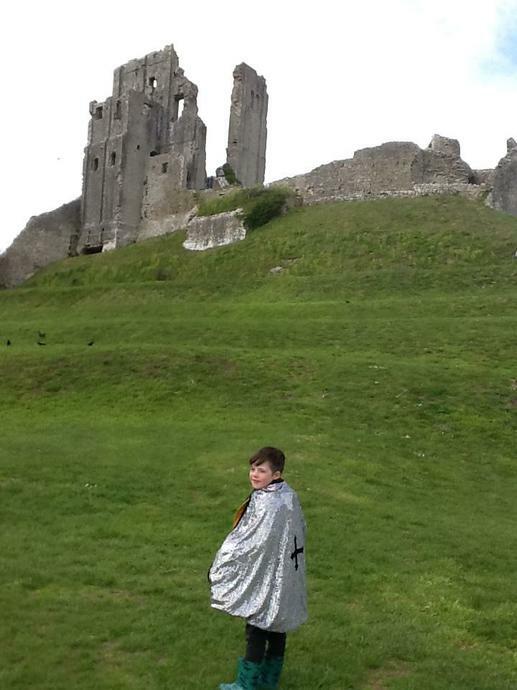 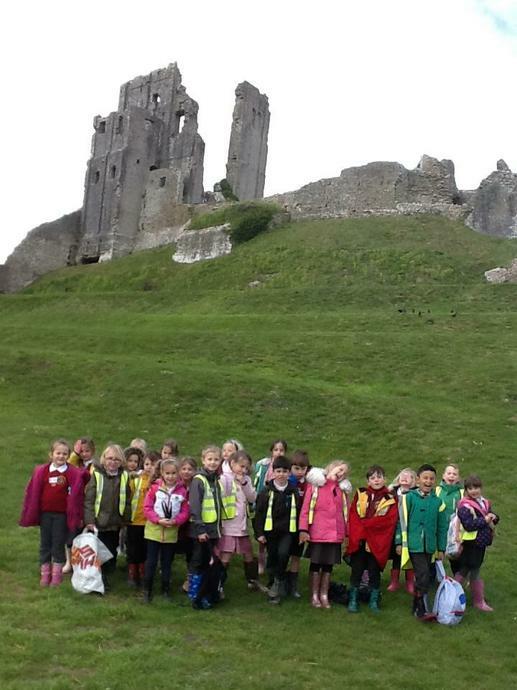 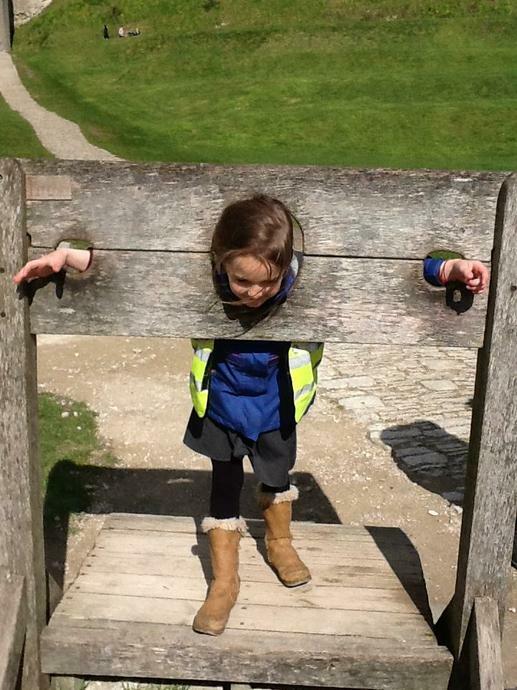 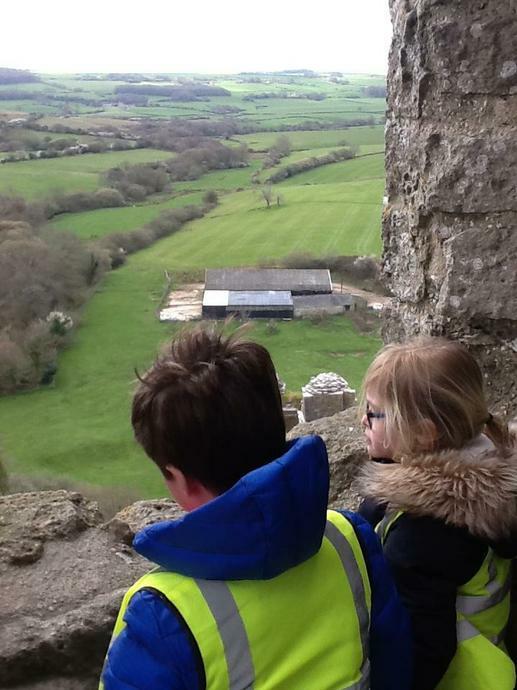 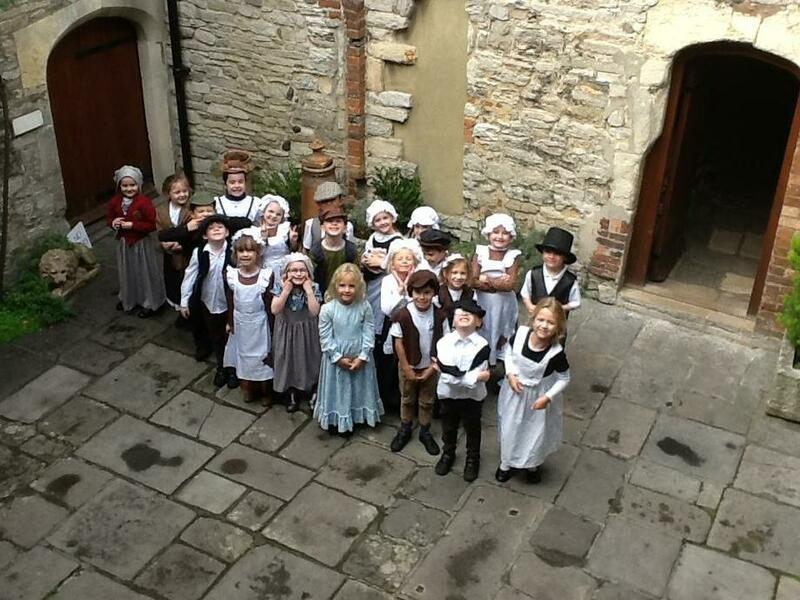 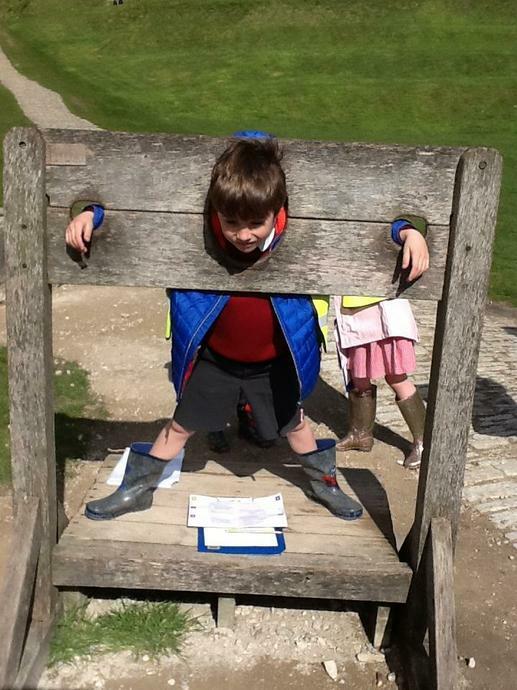 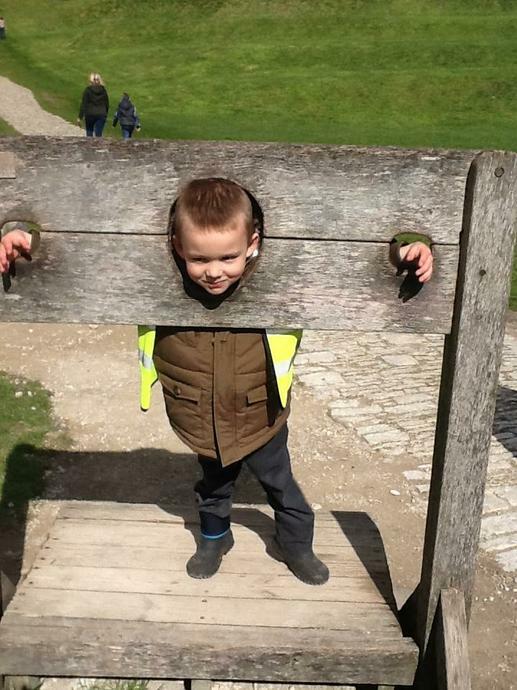 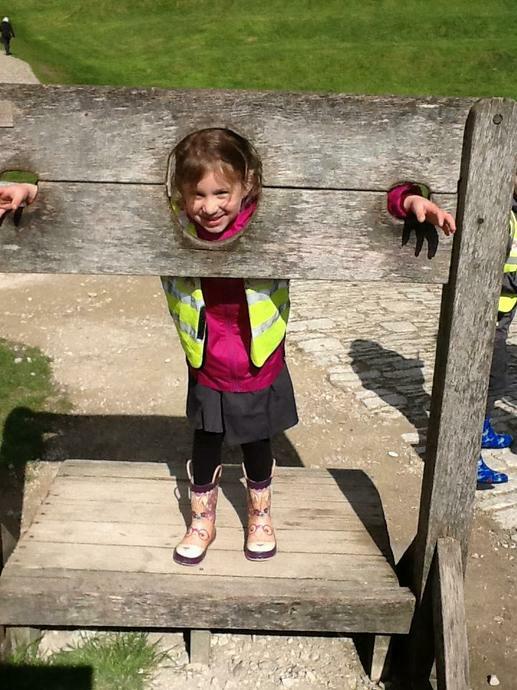 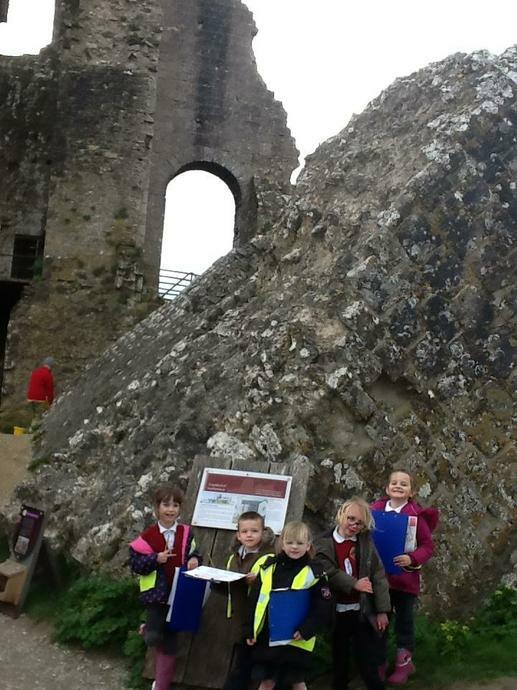 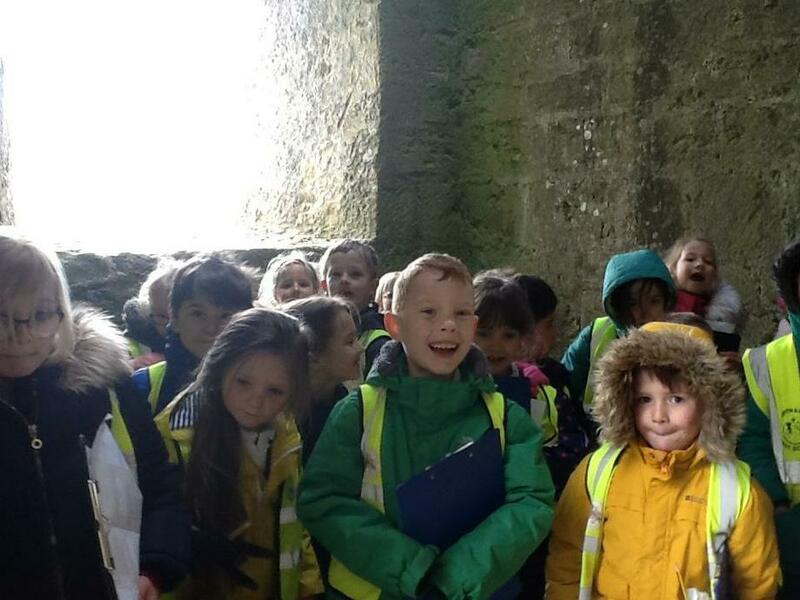 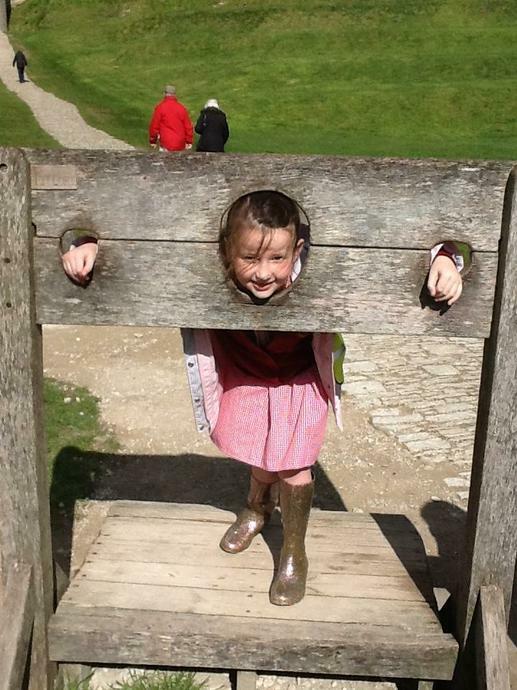 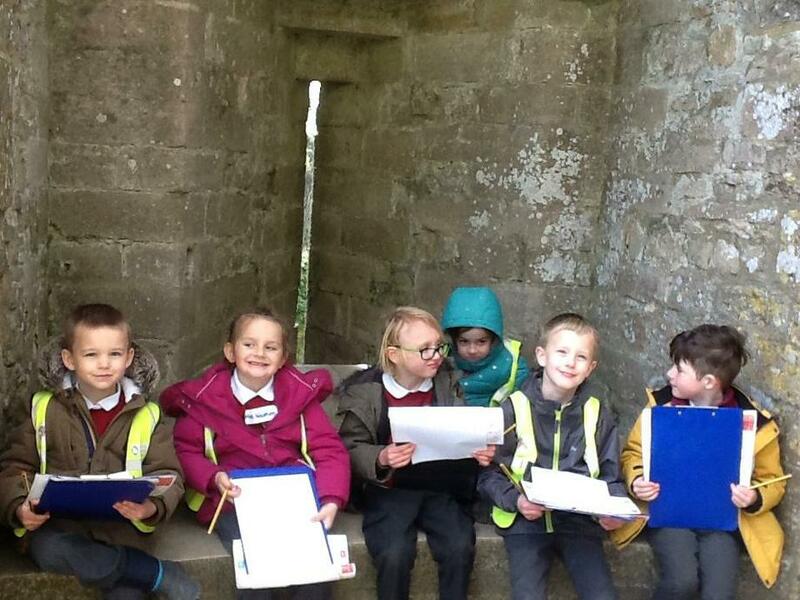 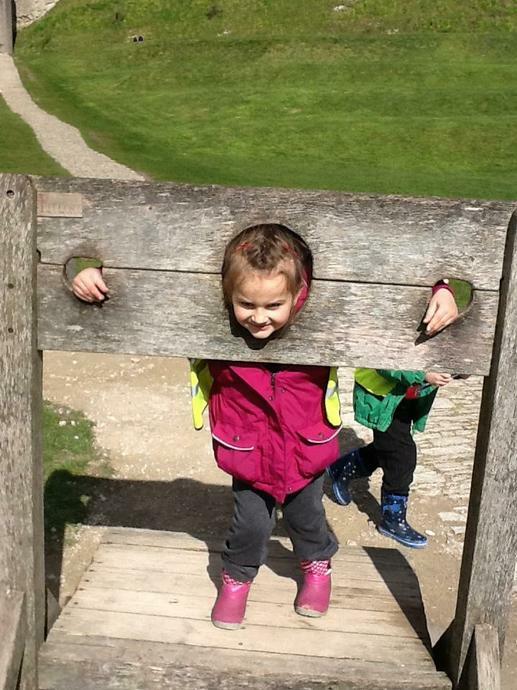 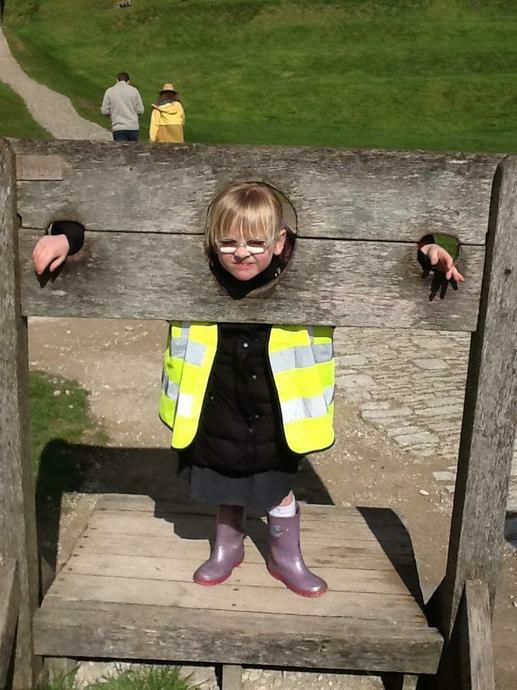 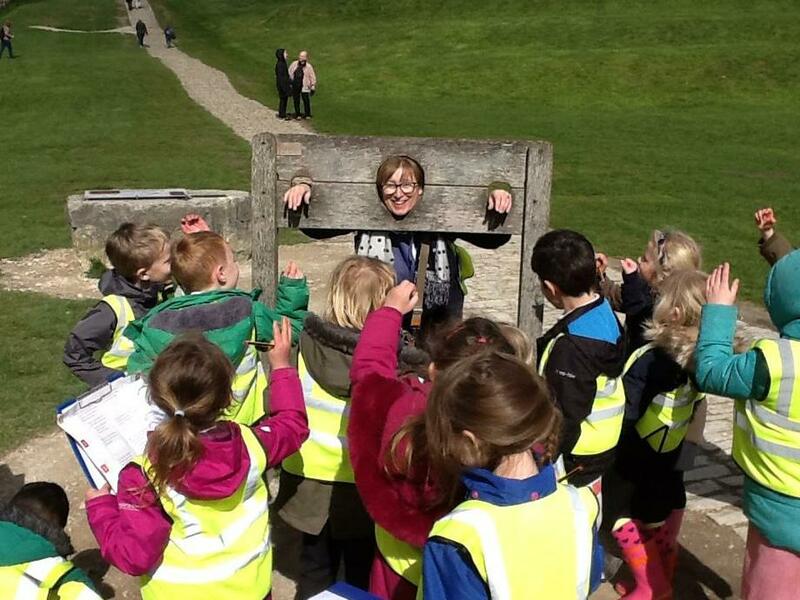 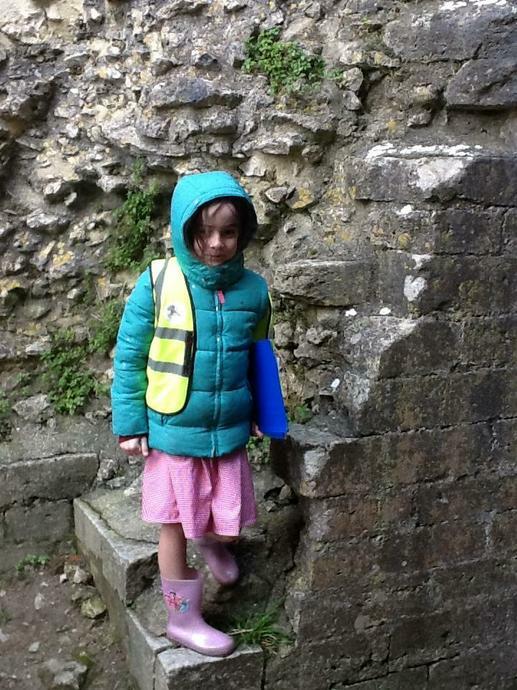 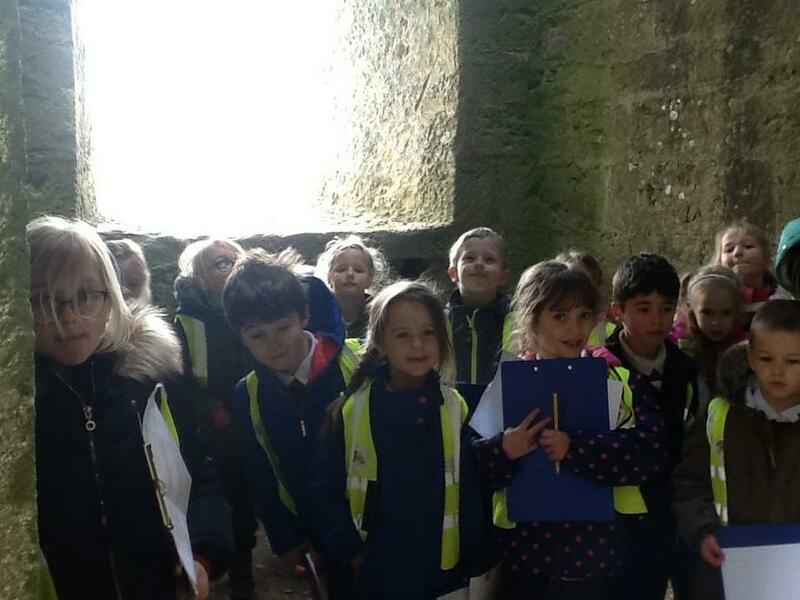 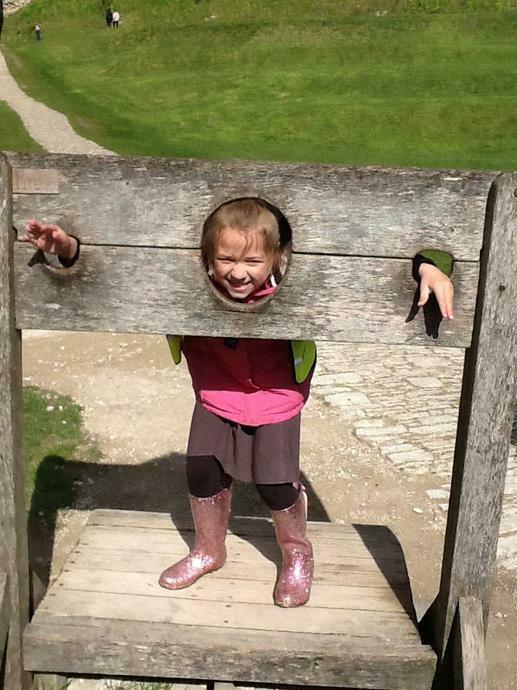 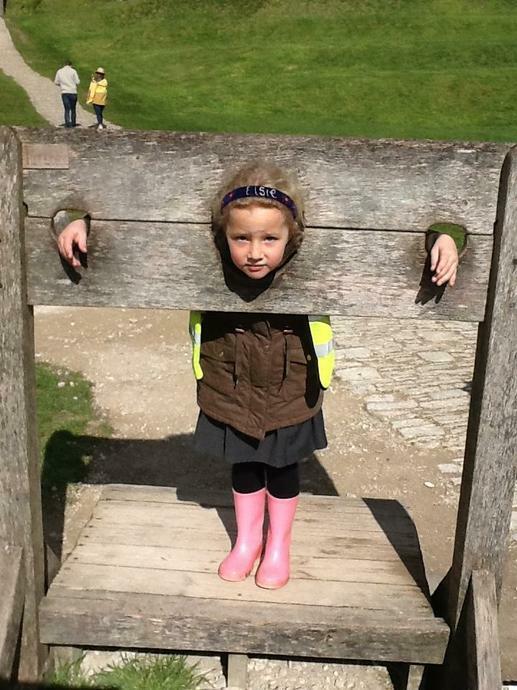 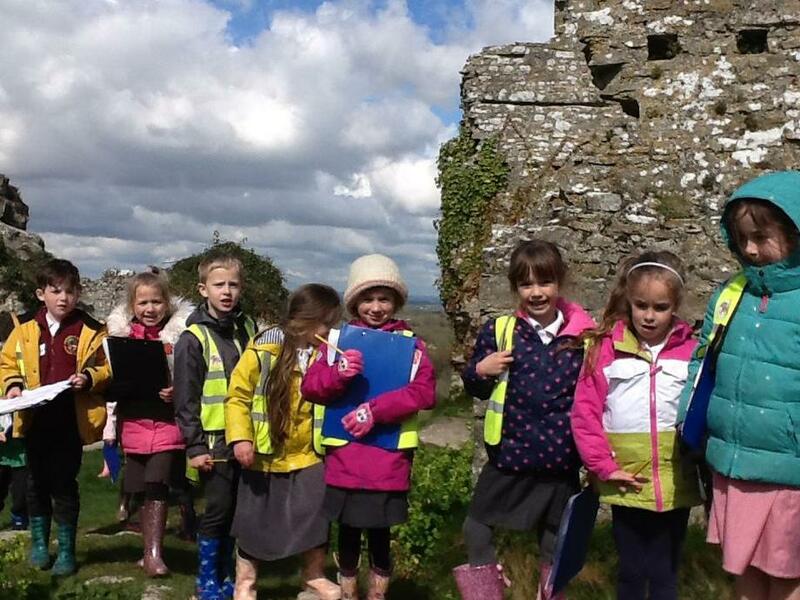 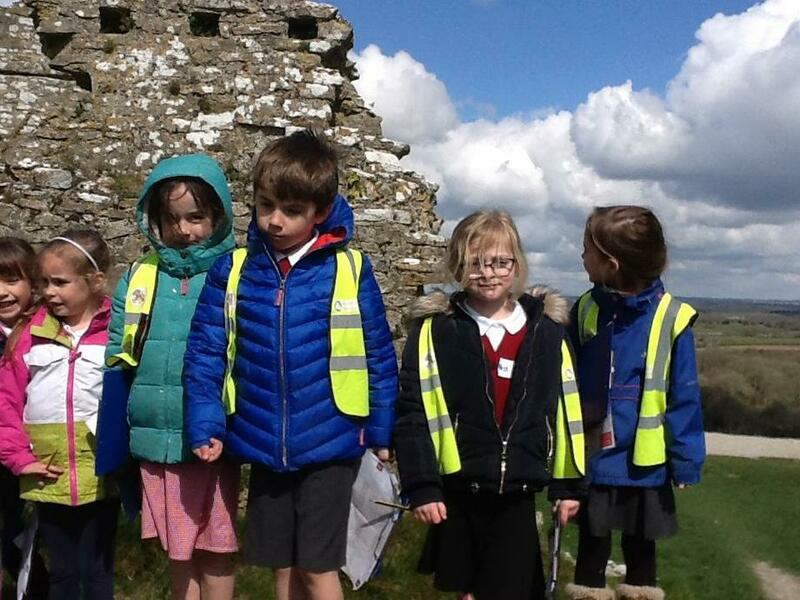 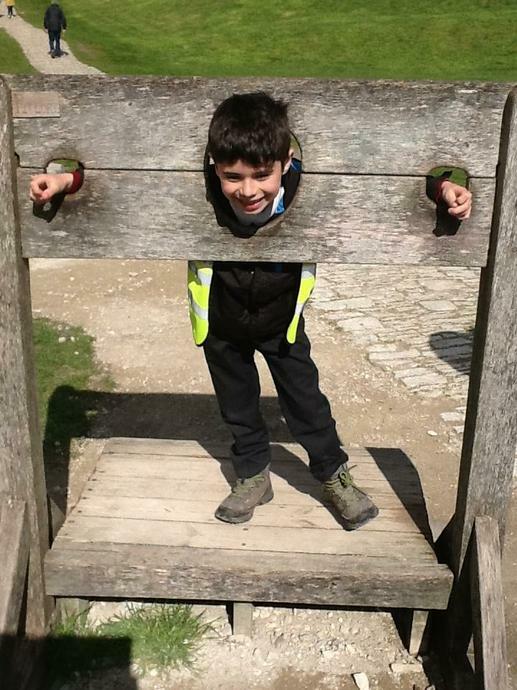 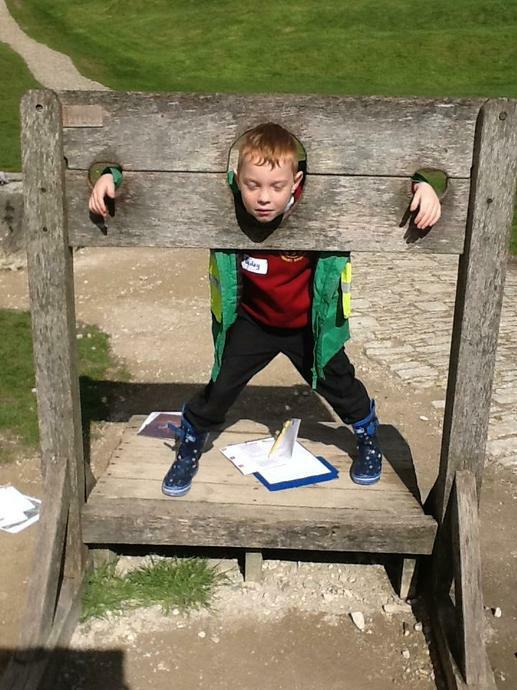 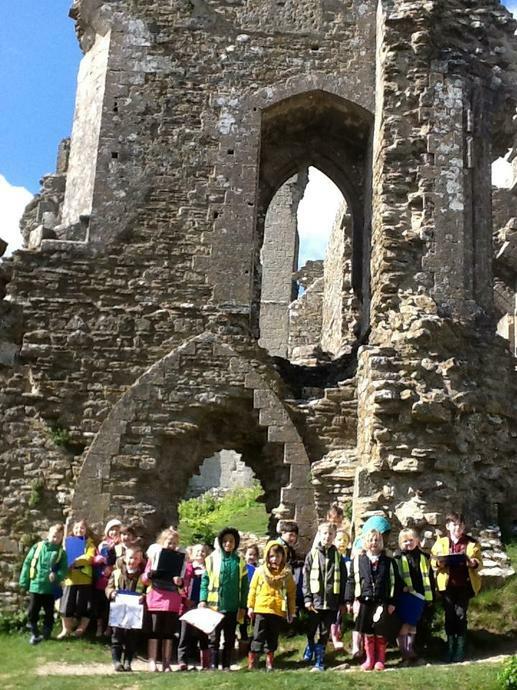 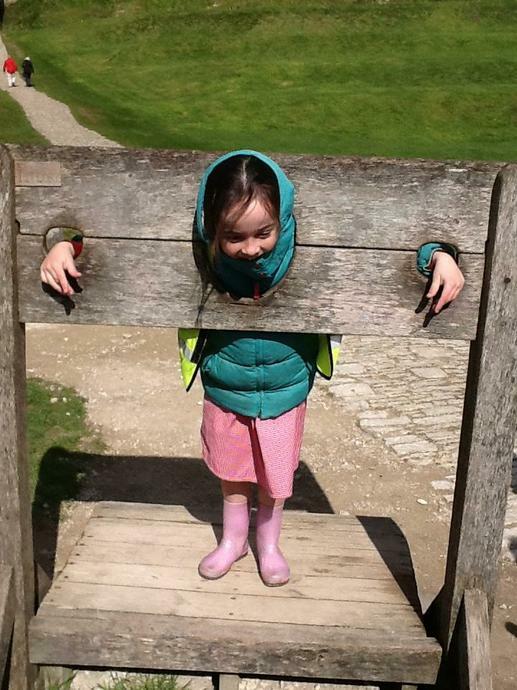 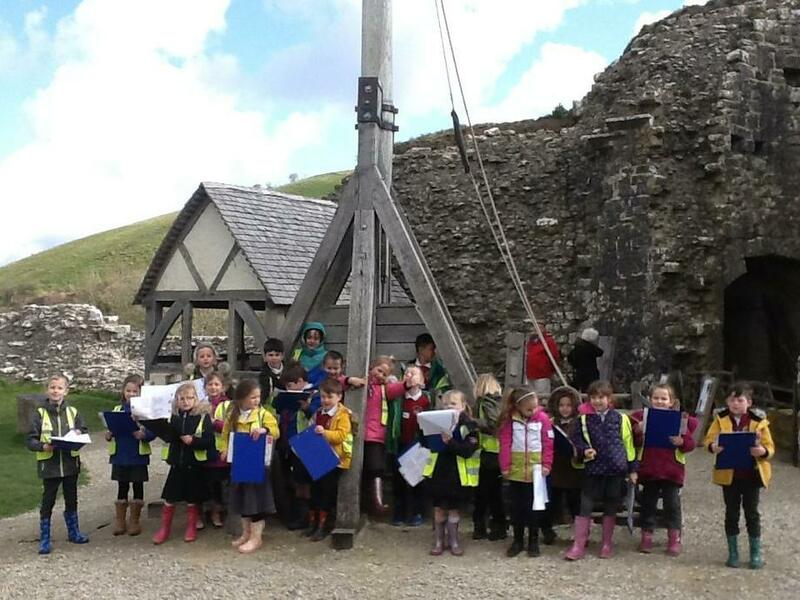 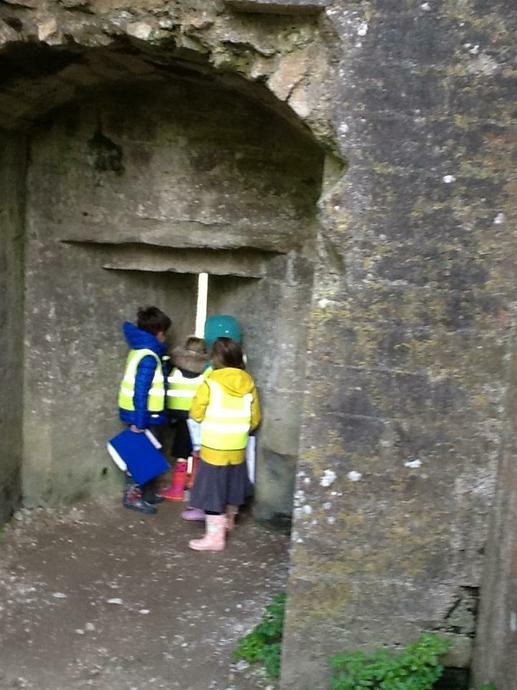 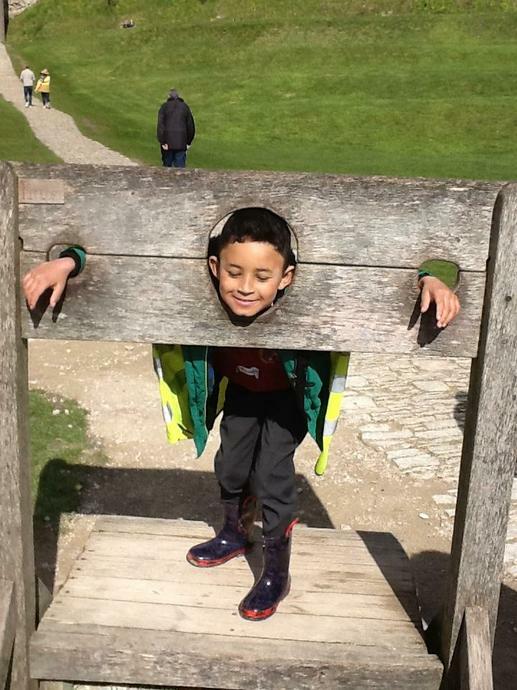 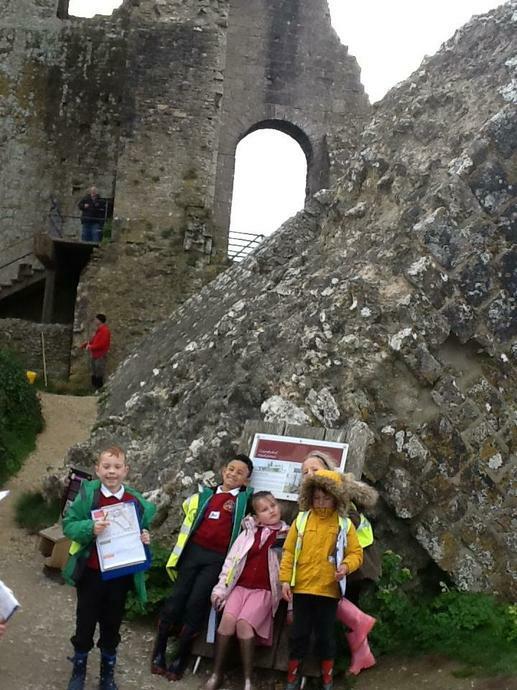 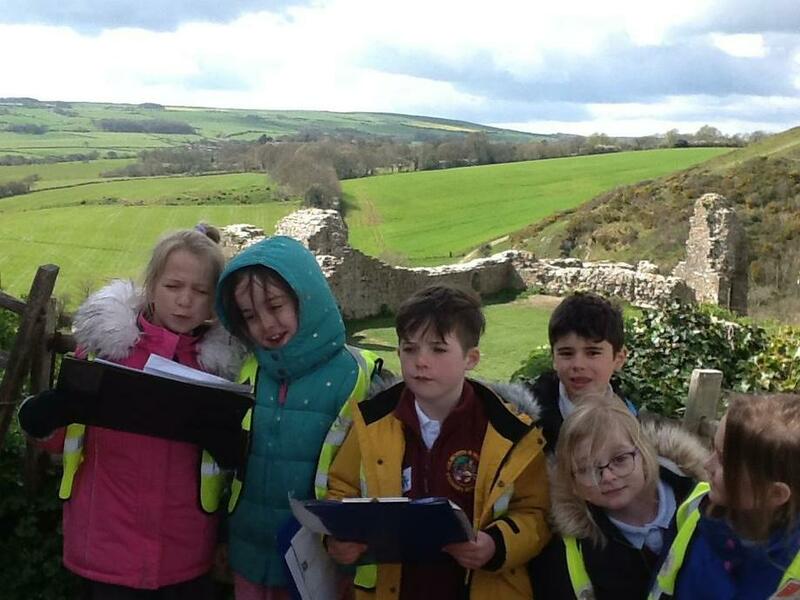 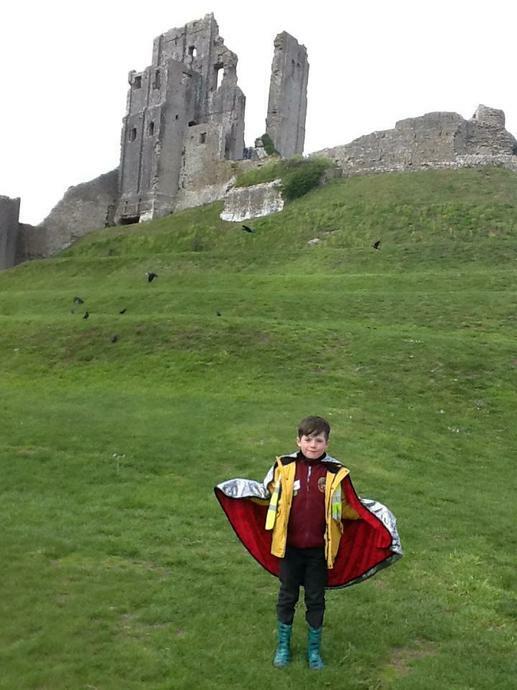 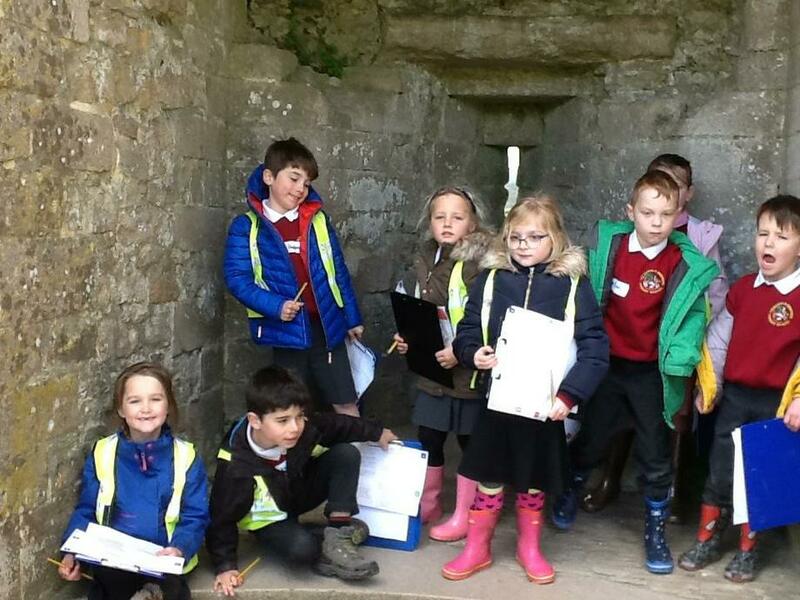 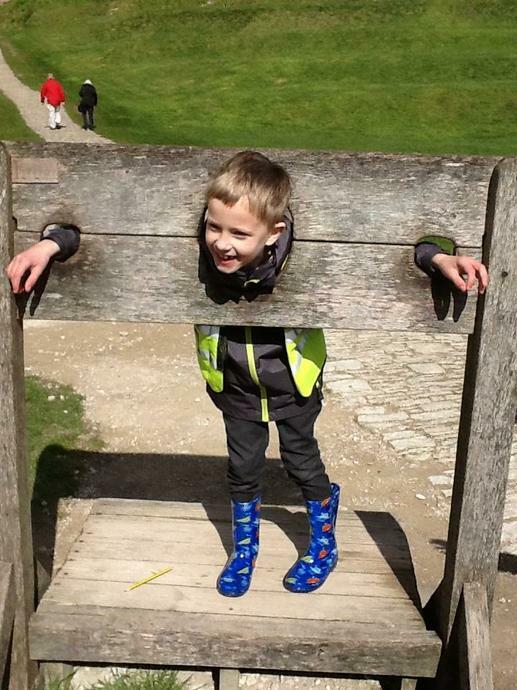 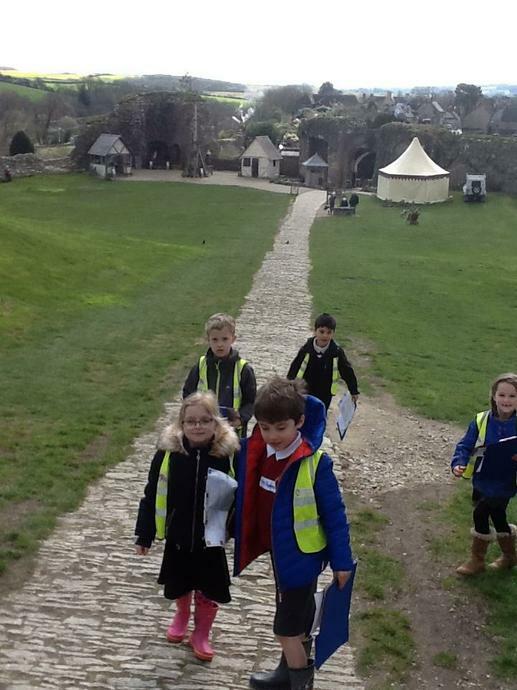 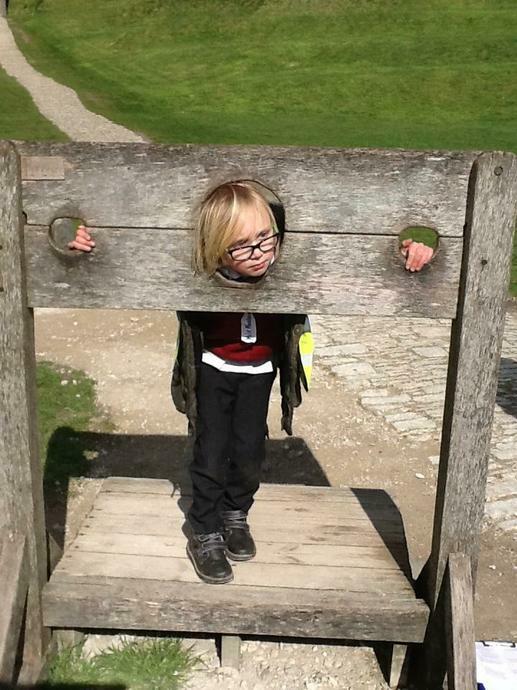 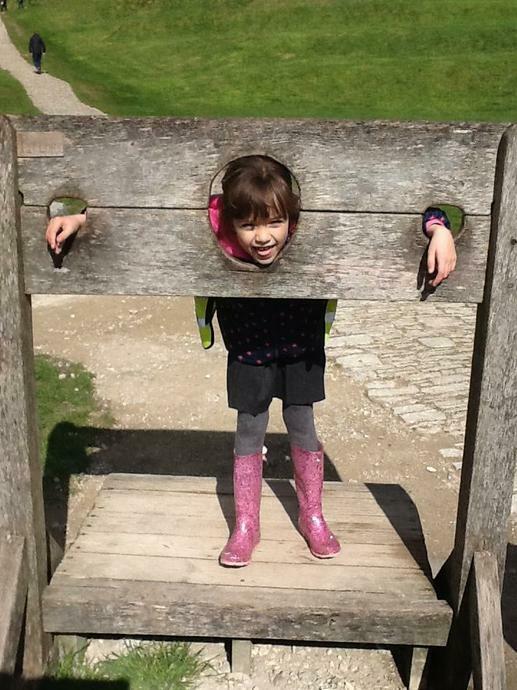 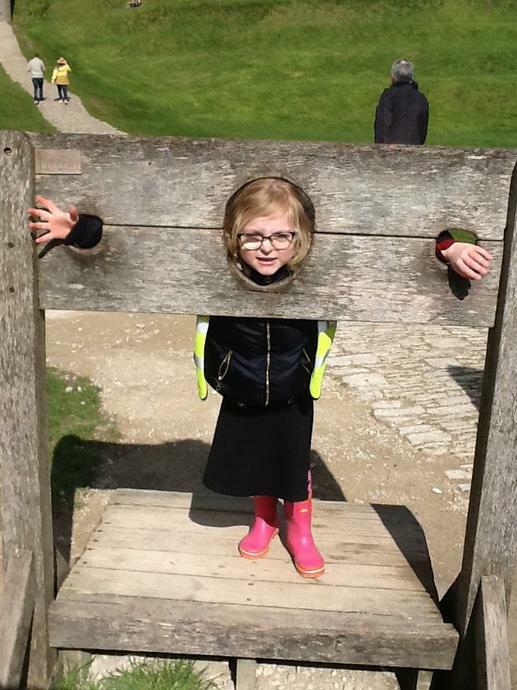 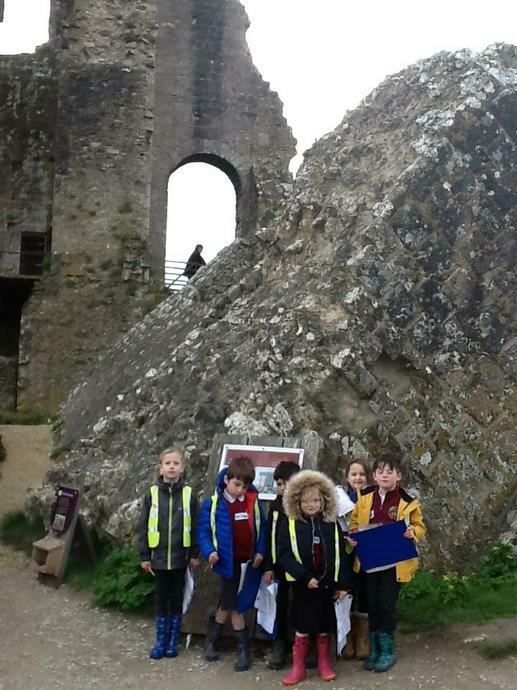 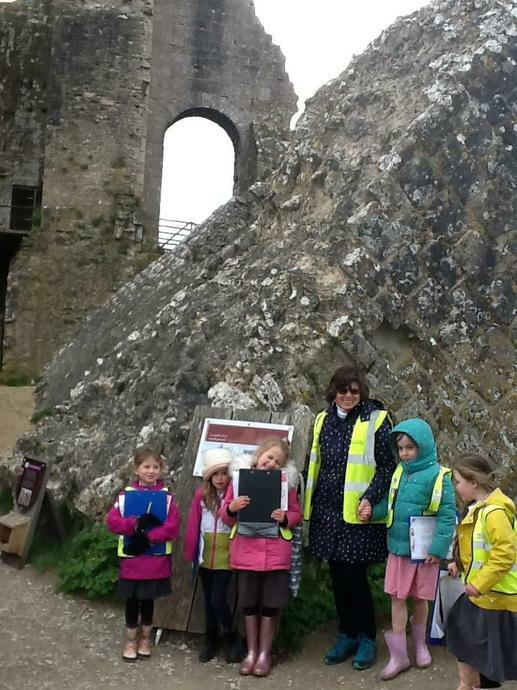 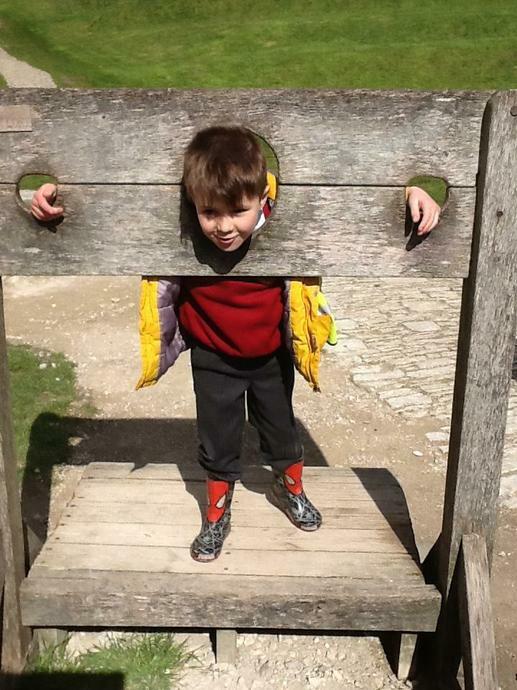 The woodpeckers had a fantastic trip to Corfe Castle. 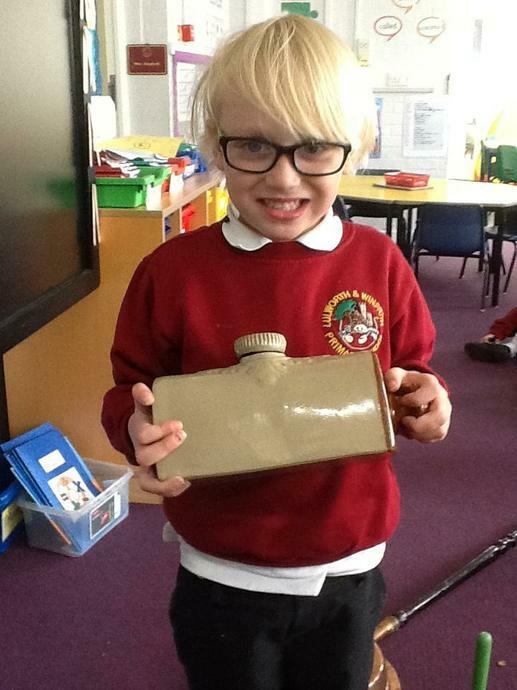 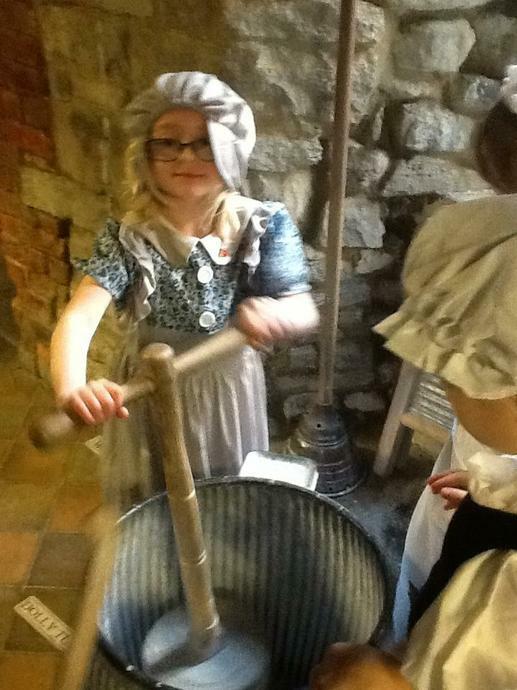 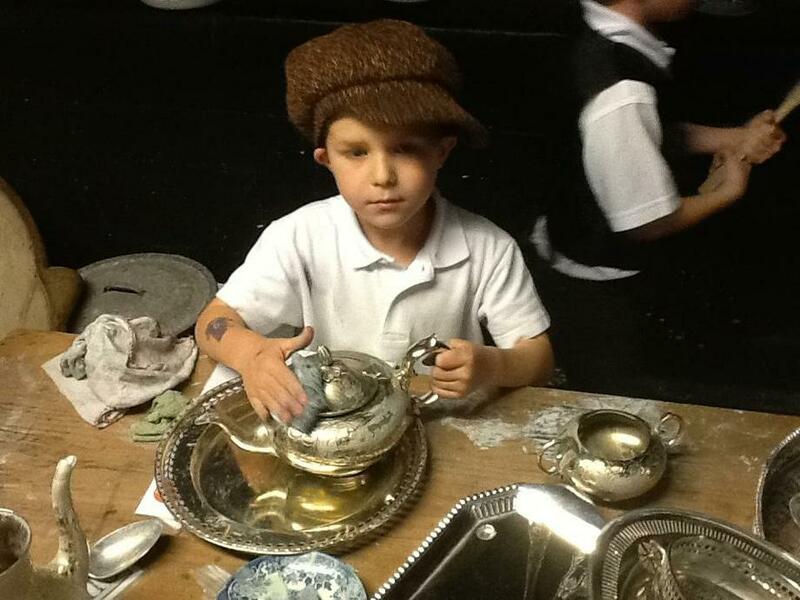 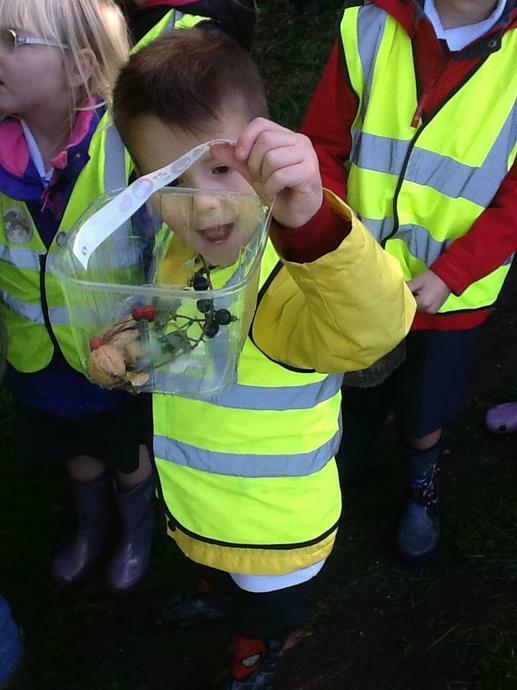 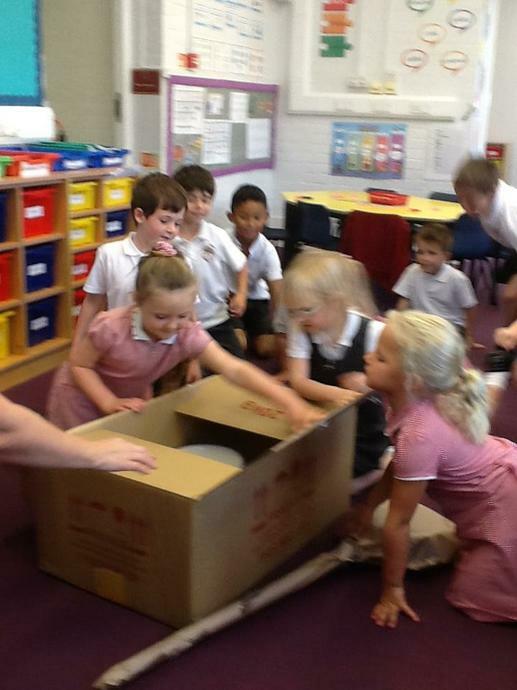 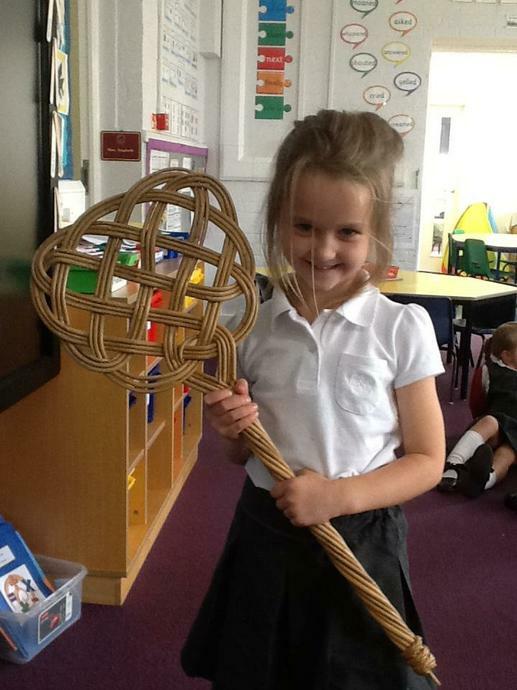 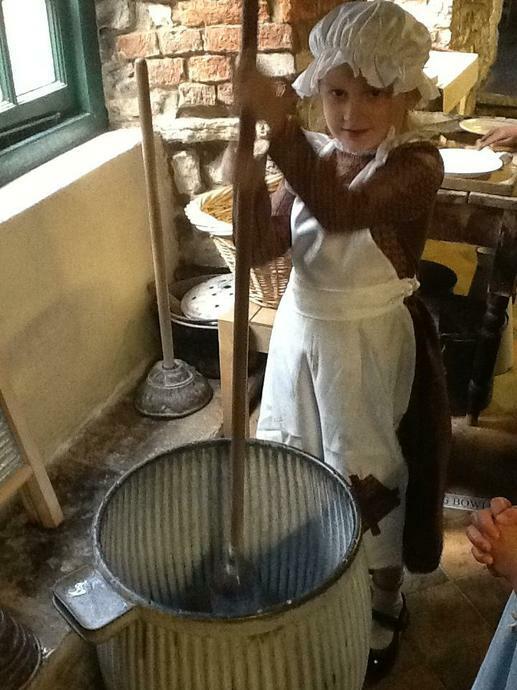 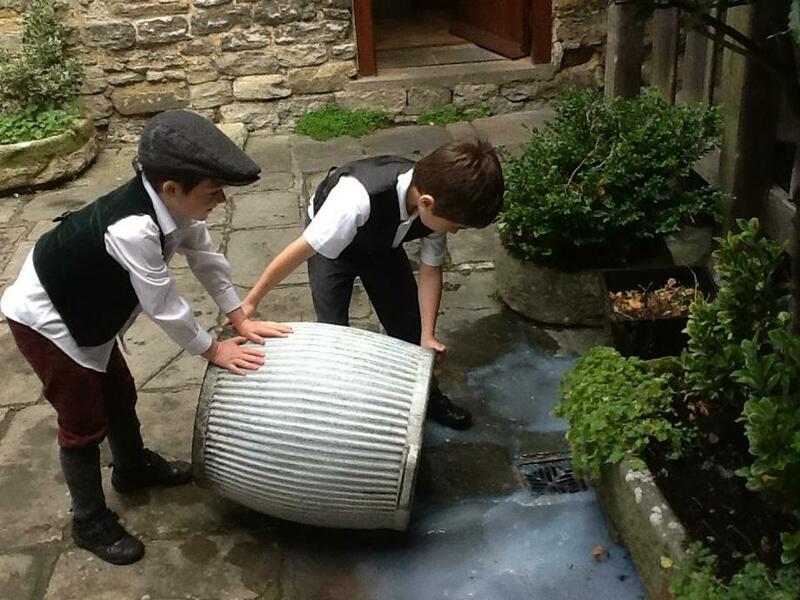 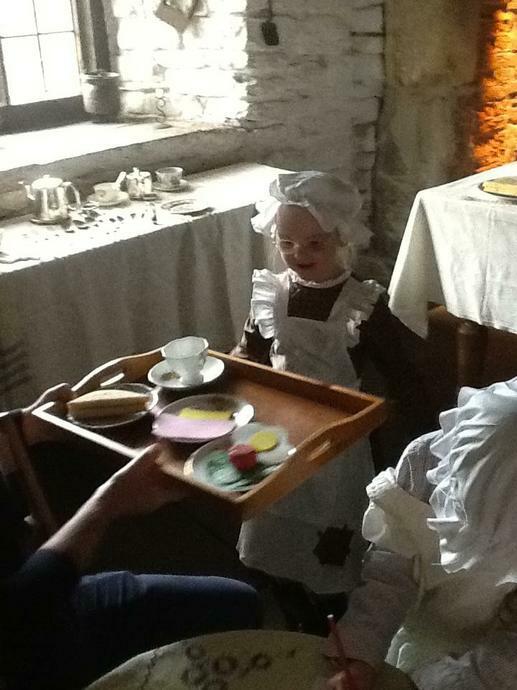 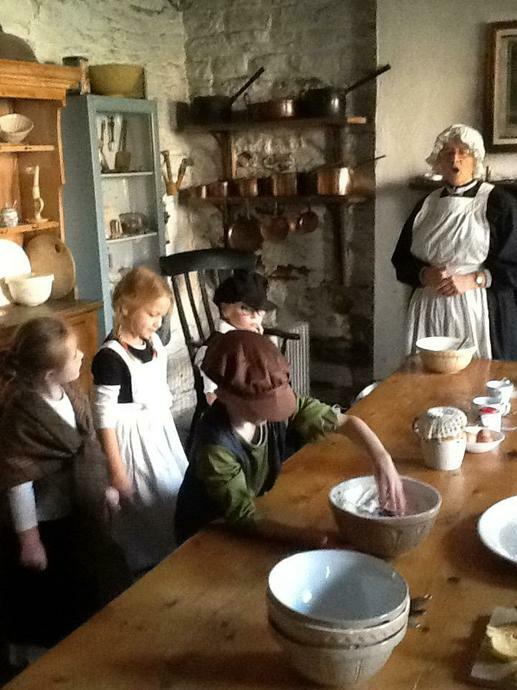 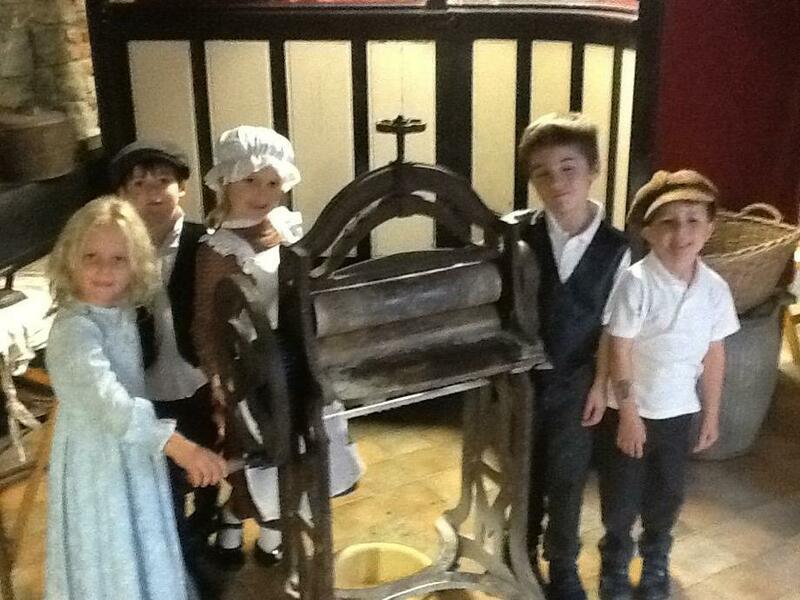 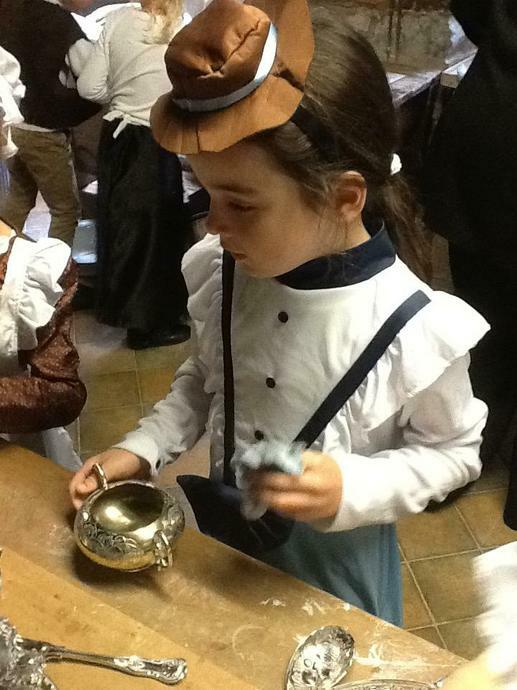 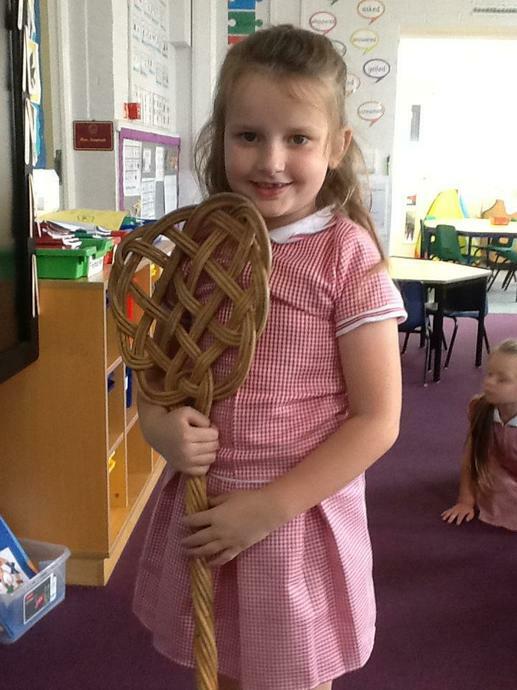 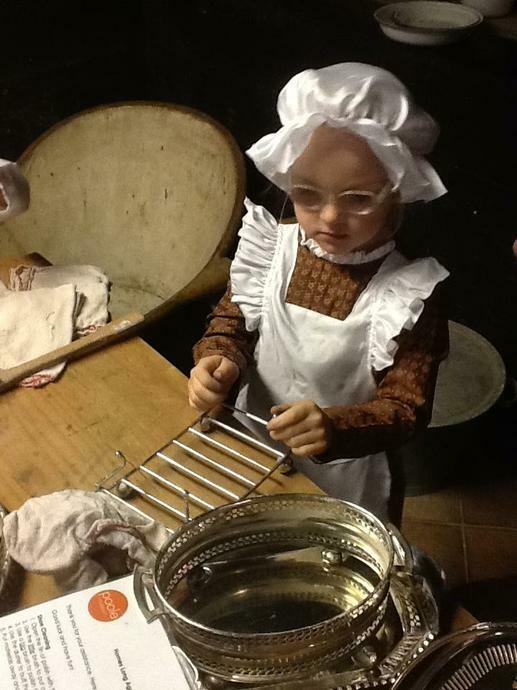 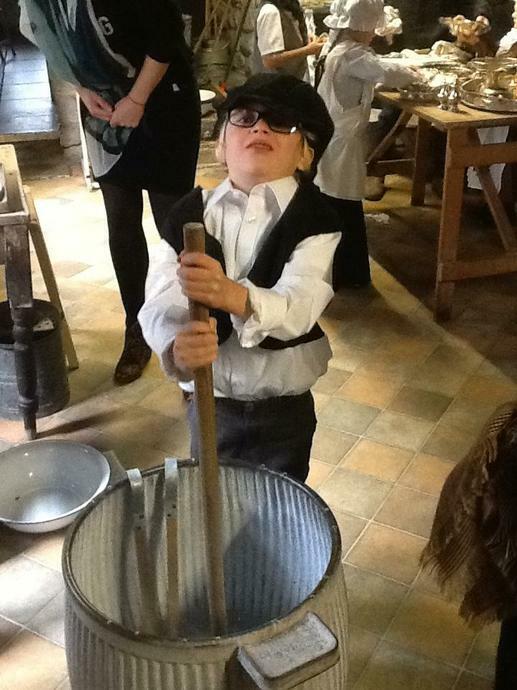 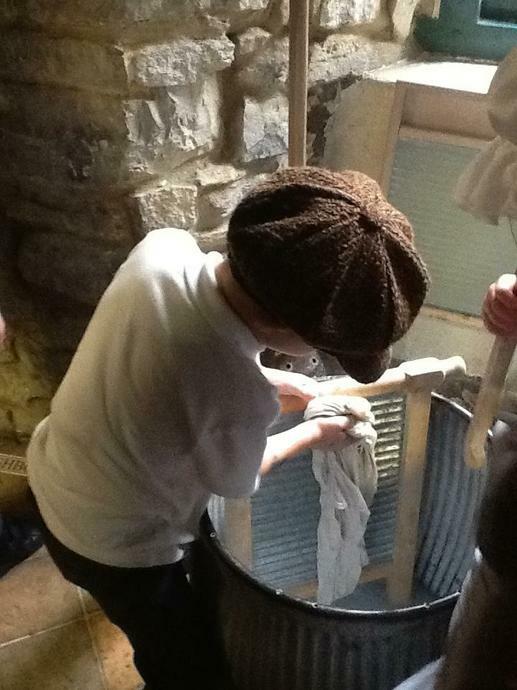 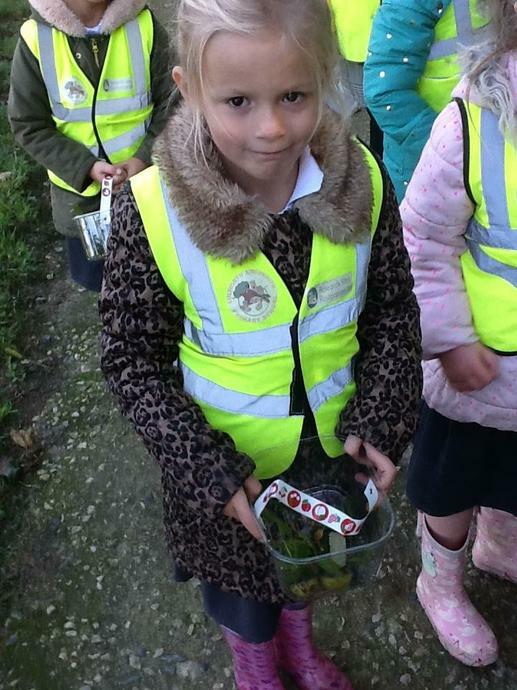 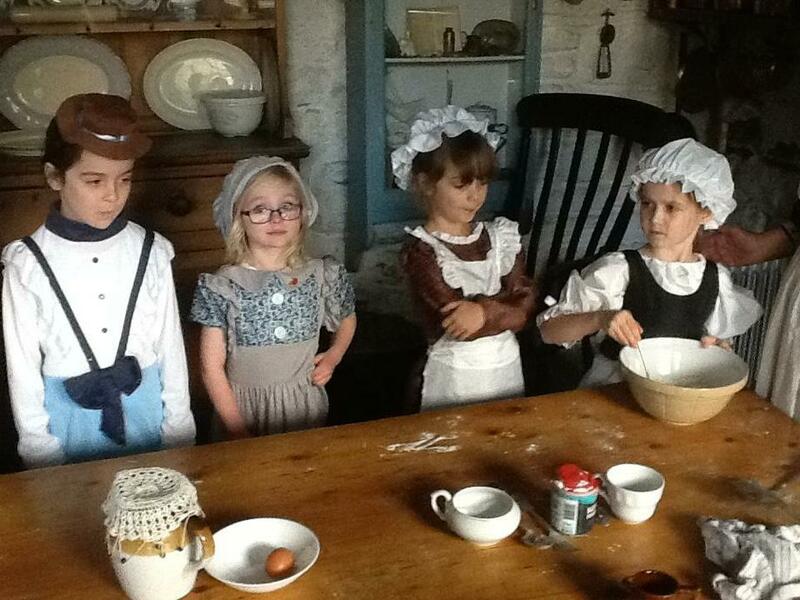 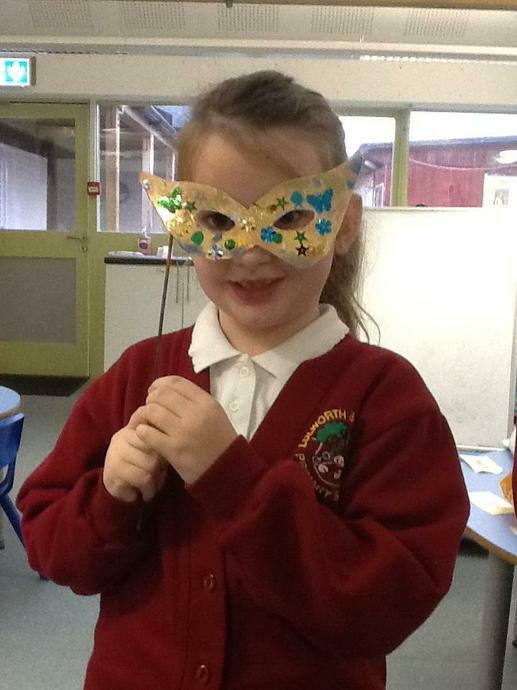 The children enjoyed seeing the things they had been learning about and impressed their teachers with their knowledge. 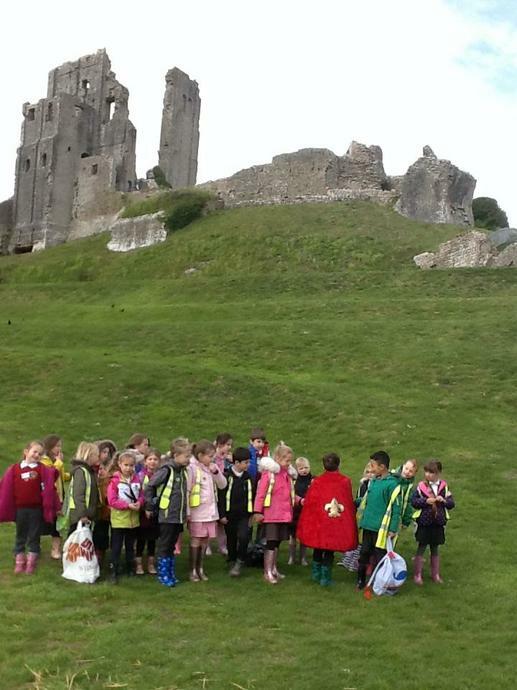 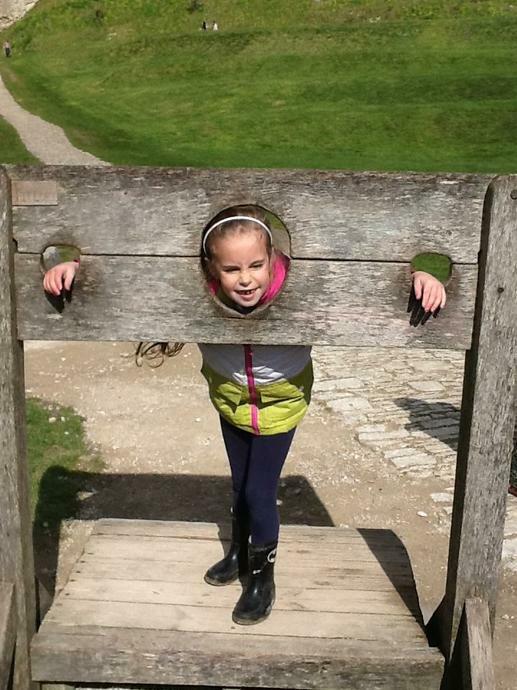 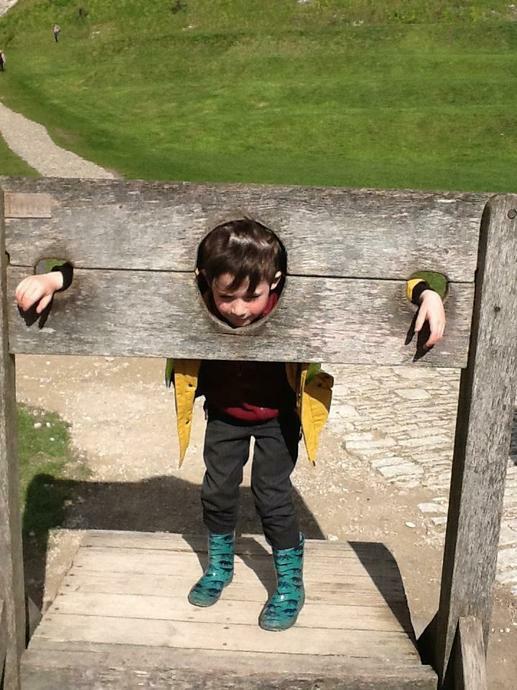 It was the perfect end to our very popular Castles Topic. 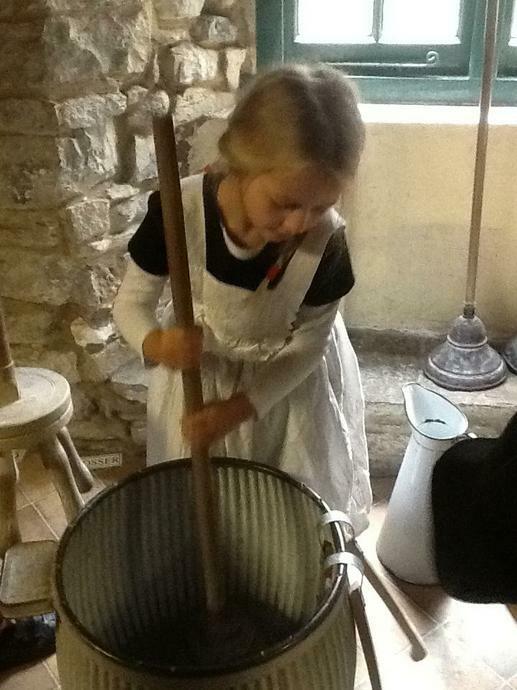 In our Literacy lessons we have read the story of Cinderella and have completed some writing activities based on this story. 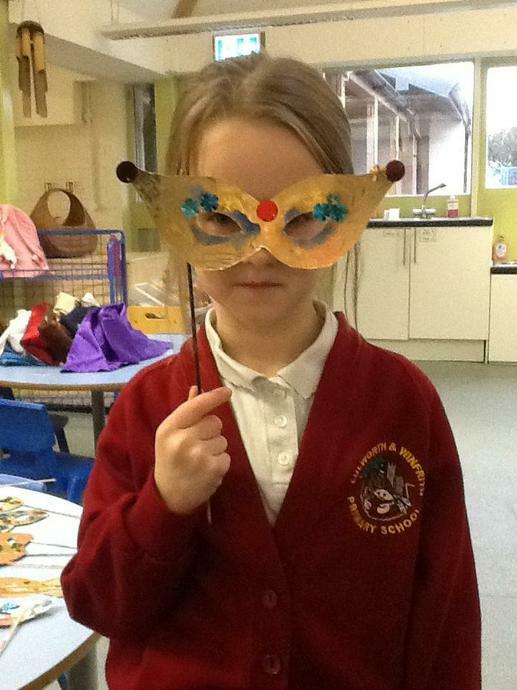 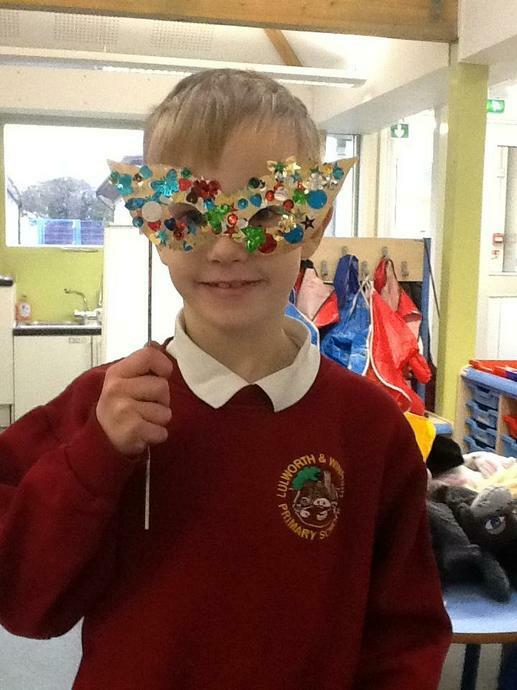 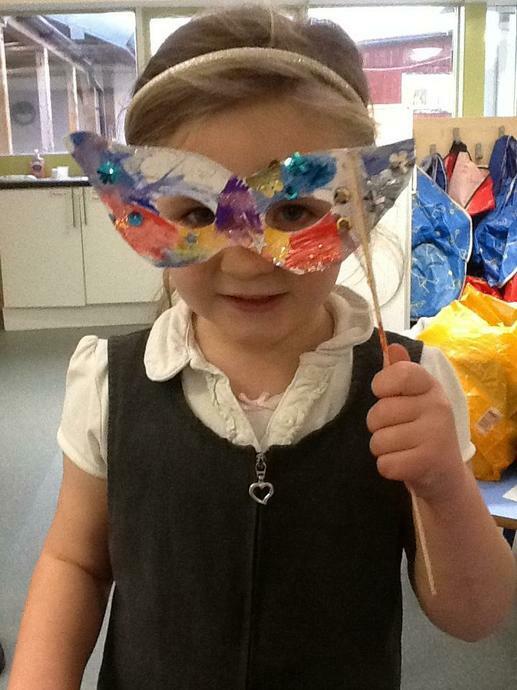 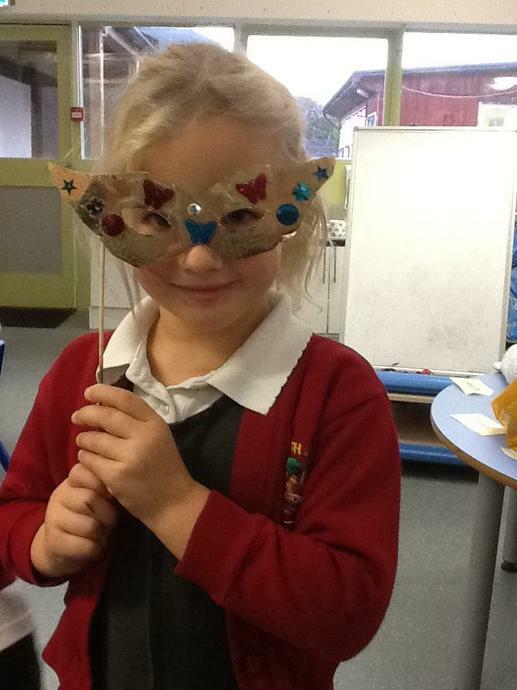 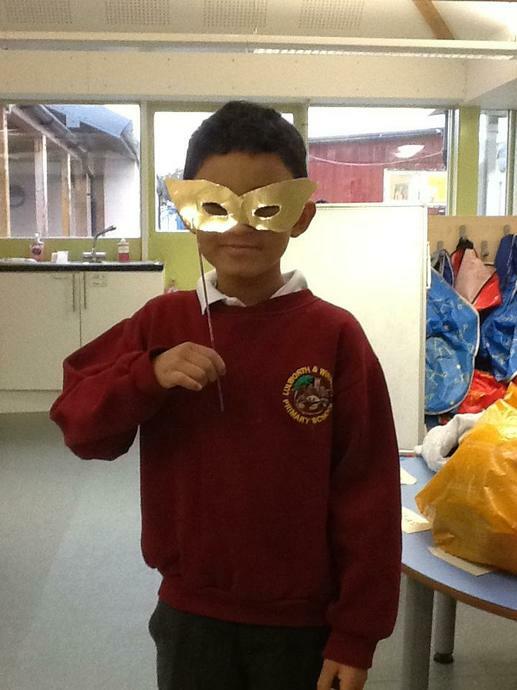 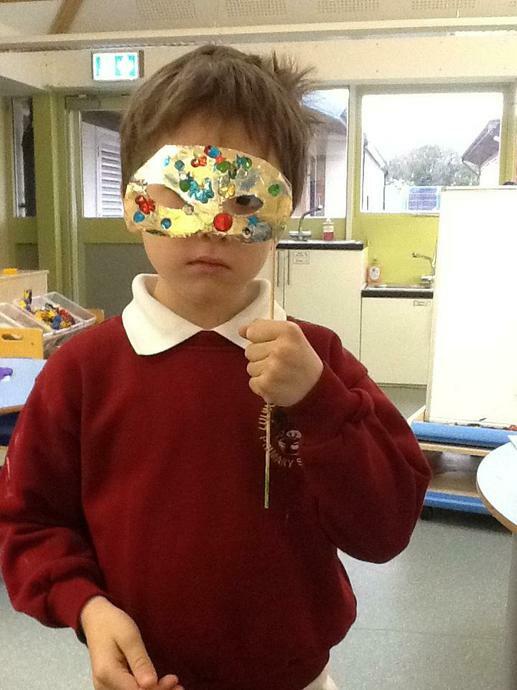 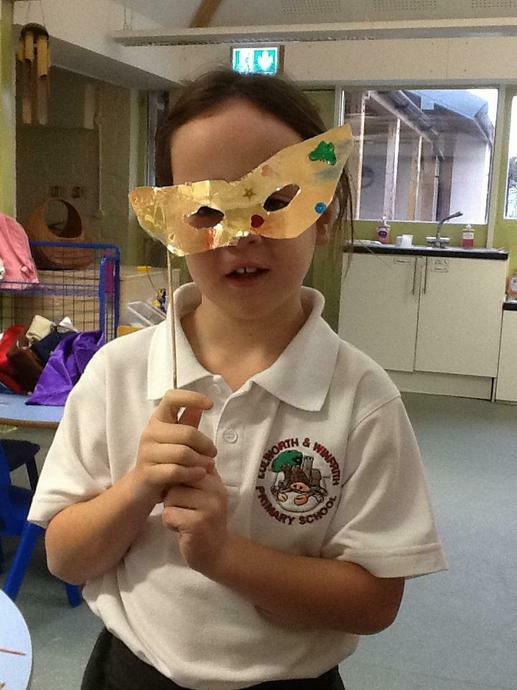 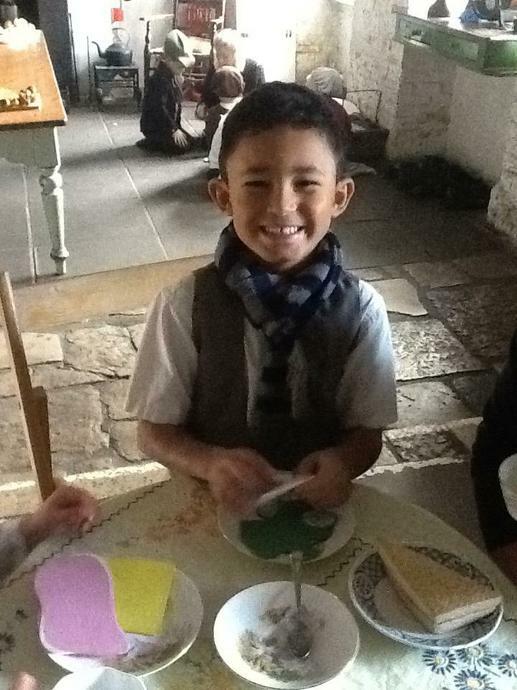 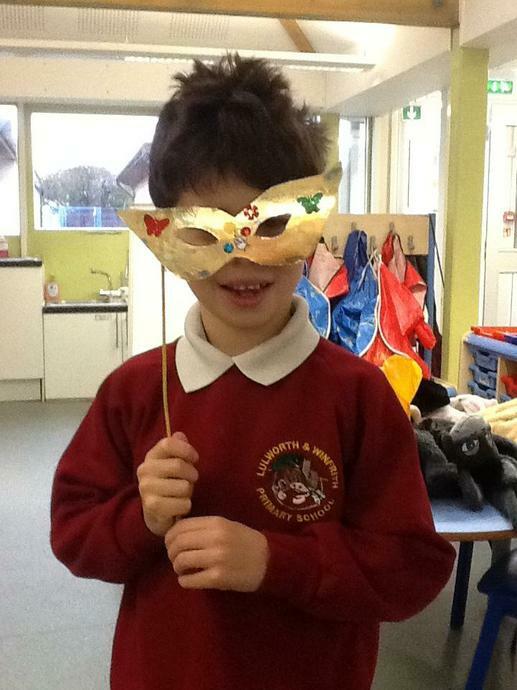 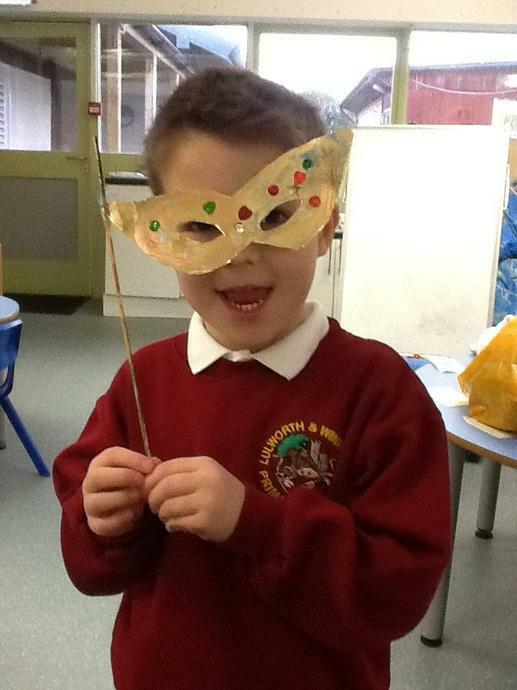 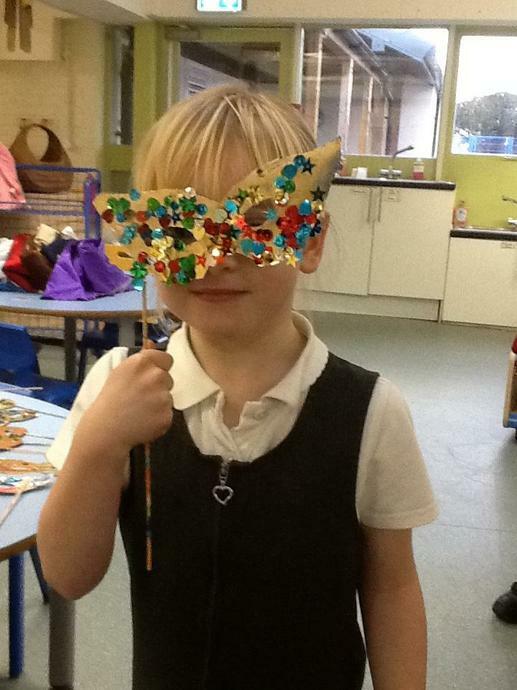 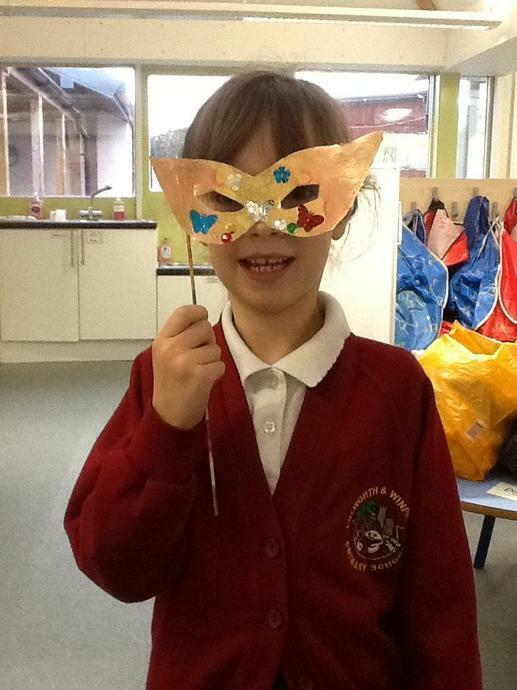 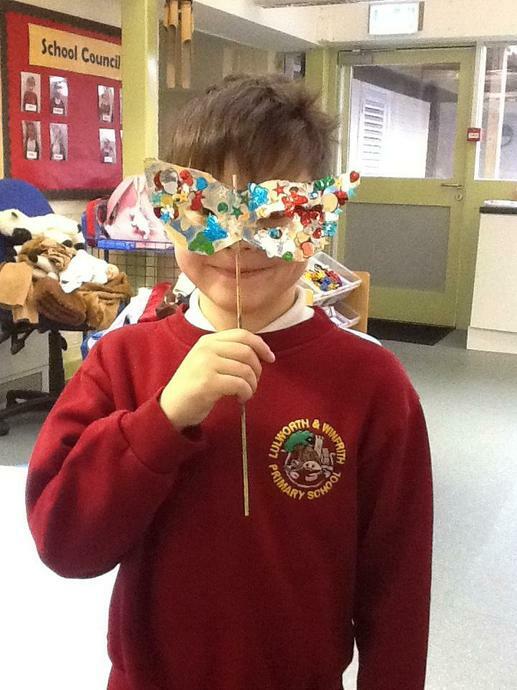 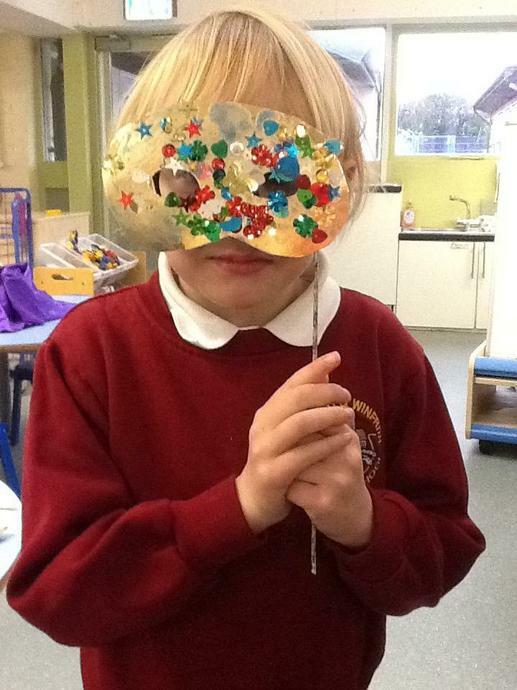 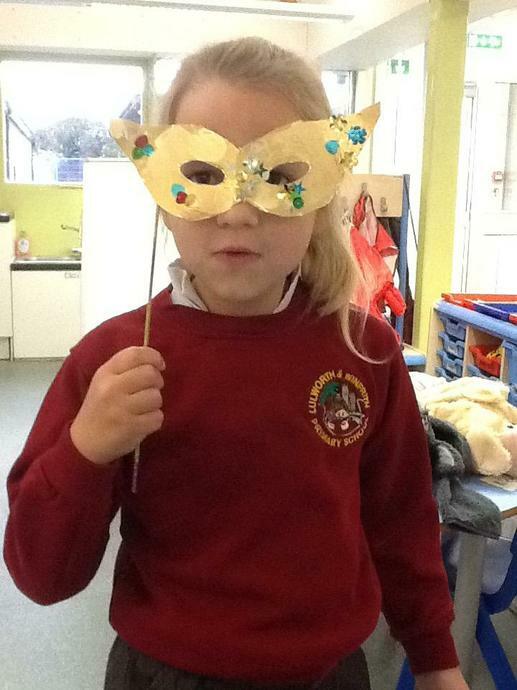 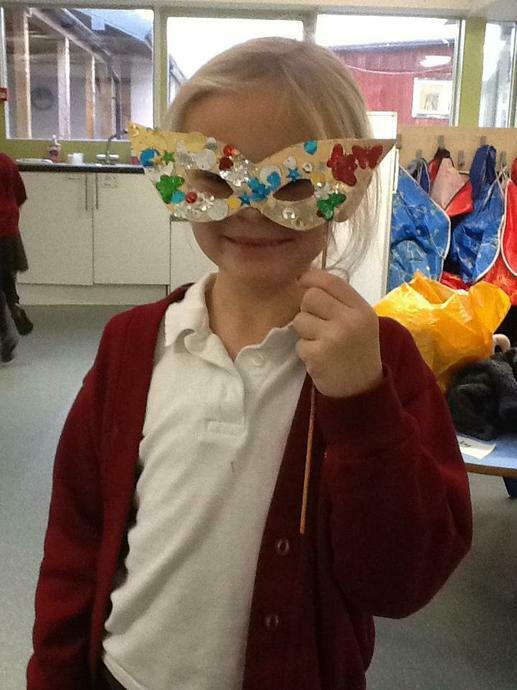 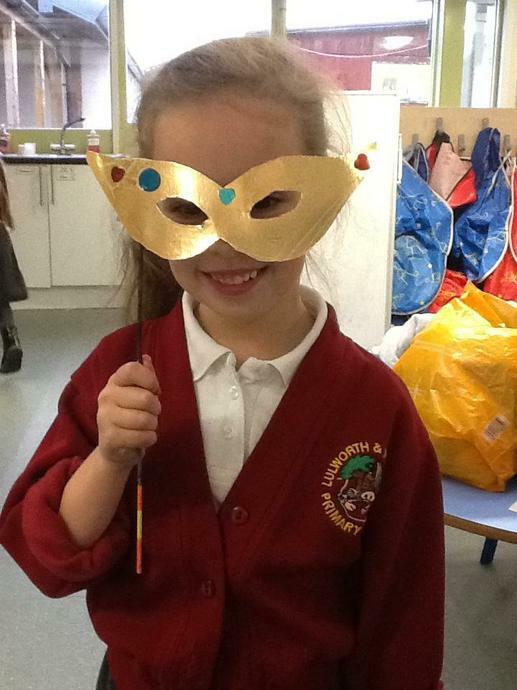 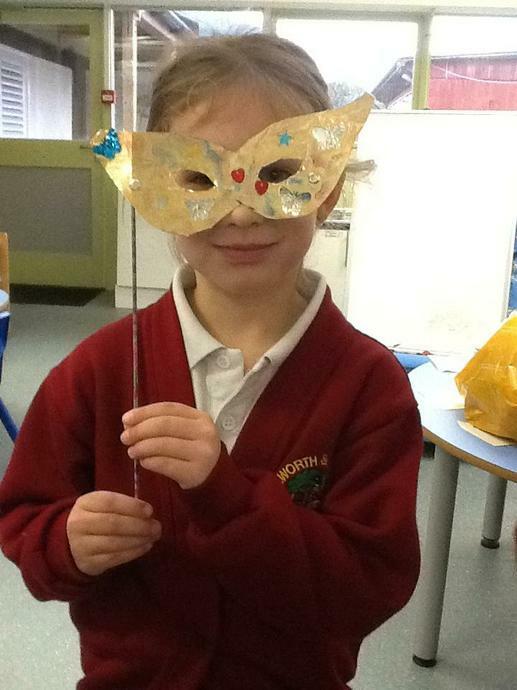 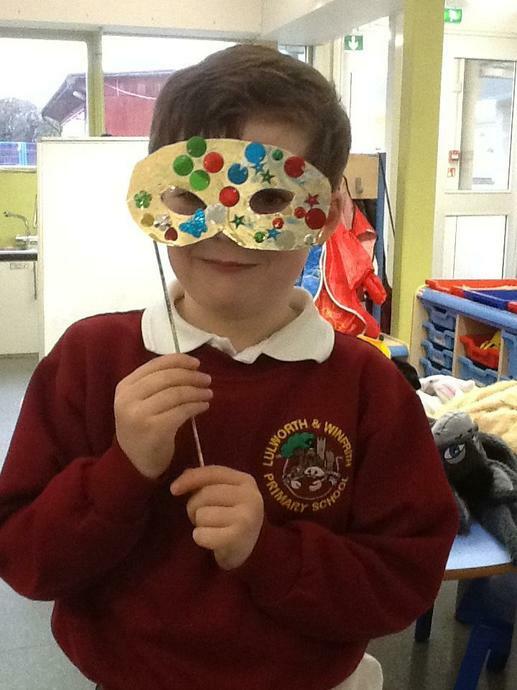 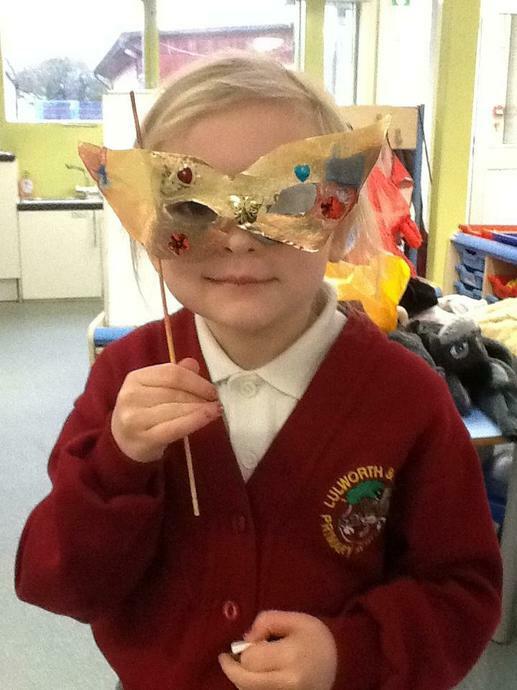 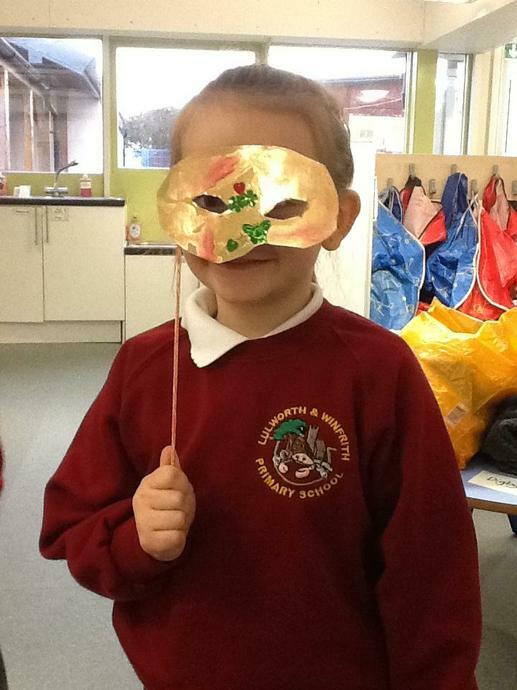 We made a mask to wear and wrote some instructions to help Cinderella to make her own mask to wear to the Royal Ball.